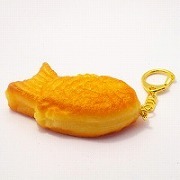 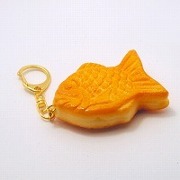 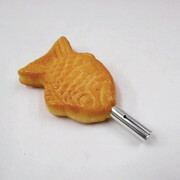 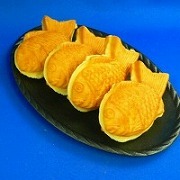 Nothing says "Japanese festival" more than taiyaki. 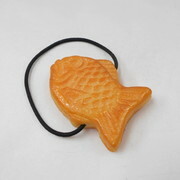 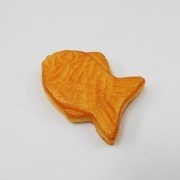 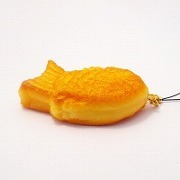 This sweet delight is in the shape of a sea bream fish known as "tai" in Japanese. 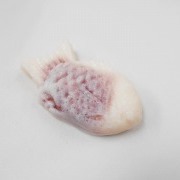 Normally filled with azuki red beans or custard, this readily available tasty treat is baked to perfection and is enjoyed by the masses. 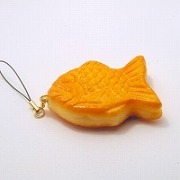 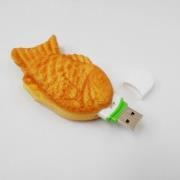 If you are a fan of Japanese festivals then this is the fake food magnet for you!